Integrated Technology Group (ITG) is an international, dynamic, innovative and technology-driven company that operates through three regions: ITG Middle East, ITG America, and ITG Africa. The firm's strength lies in its vision, which hinges on technological innovations and the ability to identify potential business frontiers well ahead of the competition. About 7% of ITG's revenue is invested in research and development. We realize the importance of investing in R&D to maintain ITG's technological lead and continuously develop innovative solutions to meet our customers' needs. ITG has a strong local and international presence with deployments in the United States, the Middle East, North Africa, and Europe. The firm focuses on providing timely, professional services and support to its clients, and pays close attention to maintaining the highest level of customer satisfaction attainable. The beginning of ITG History was in 1989 when Mr. Walid Tahabsem, our Chief Executive Officer, founded the company with two of his colleagues, Mr. Mohammed Nassar, and Mr. Ali al-Saadi. Then in 1990, the first product of ITG was exported to the European market. Later in 1994, JAID Production was acquired as a part of Integrated Technology Group. During 1995, ITG witnessed the release of WaveERP® a comprehensive solution for Enterprise Resource planning to the market and in 1999, ITG started to develop the EduWave® solution, which is a comprehensive and integrated system specializing in the field of e-learning. In 2001, ITG initiated WaveGRP®, (a comprehensive solution for Government Resource Planning) and released it to the market. Simultaneously, it launched (altafsir.com), a comprehensive and non-profit online Quranic resource. 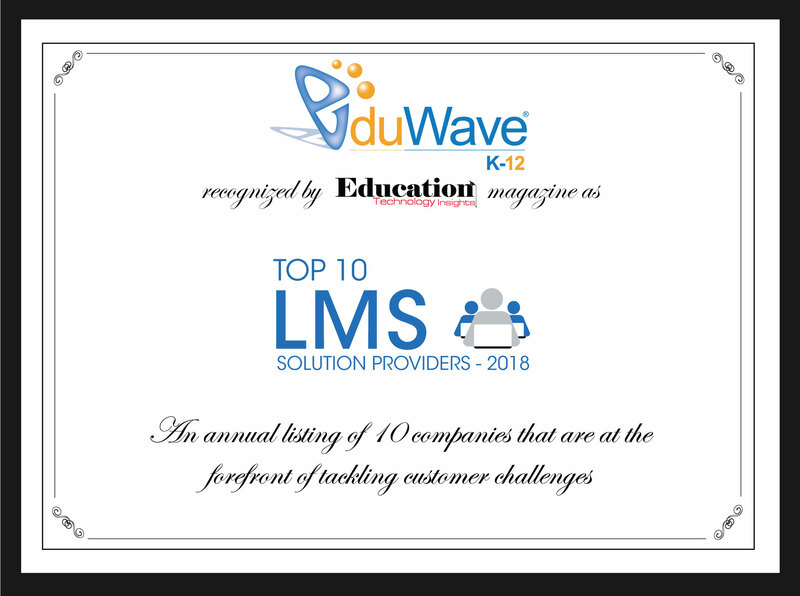 Then in 2003, ITG Launched EduWave® in the Hashemite Kingdom of Jordan’s school system through the Ministry of Education, covering 3,200 public schools and serving 1.2 million users, as well as launching EduWave® in New Jersey.. 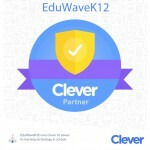 The success of EduWave® continued in 2004 when it was adopted by the Ministry of Education in the kingdom of Bahrain on a larger scale to serve their public schools. 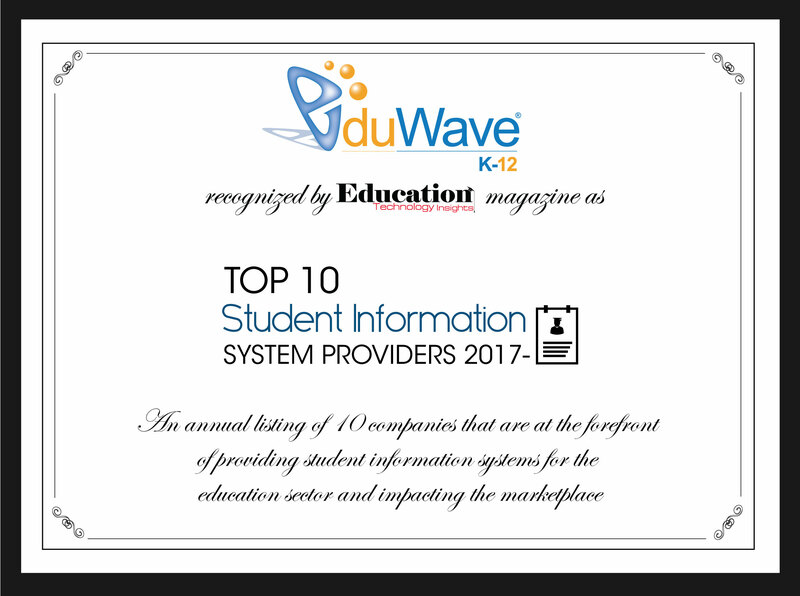 Two years later, ITG created the first version of EduWave® Higher-Ed, which is a comprehensive and integrated system designed for colleges and universities. 2011 was the year ITG opened its first office abroad in The Kingdom of Saudi Arabia, Riyadh, before launching one of its most important projects, (Noor’s project), which was implemented by the company for educational management and dedicated to the ministry of education in Saudi Arabia. In the following year, ITG launched (GreatTafsirs.com), also a comprehensive and non-profit online Quranic resource. In 2013, ITG expanded into the United States and Egypt, launching the ITG America office in San Jose - Silicon Valley and the ITG Egypt office in Cairo - Egypt. In recognition of ITG’s outstanding efforts and leadership in the information technology improvements and education sector in Jordan, Mr. Walid Tahabsem was awarded in 2015 by His Majesty King Abdullah II Bin Al Hussein with the Order of Independence to become the first Jordanian honored in this category. In 2016, the World Refugees School project was launched globally to deliver consistent education standards to refugees worldwide, and in the same year, ITG launched (AlSirah), a non-profit website and mobile application focusing on the biography of the Prophet Mohammad (PBUH). The success continued in 2017 when the company initiated the (MedXJordan) project with the aim to position Jordan as a top destination for medical and wellness tourism. People, communities, and organizations around the world empowered by the innovative technologies and solutions provided by ITG. 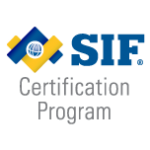 To develop and maintain long and trustful relationships with our clients through our commitment to providing them with the highest quality of innovative IT solutions and services, thus empowering people, communities, and helping organizations increase efficiency, productivity, and profitability. ITG operates with over 250 highly qualified and innovative professionals, armed with problem-solving abilities and analytical thinking, working in a friendly yet committed environment. Our people are excited by technology, its applications, and the benefits it can bring to the world. Professional training is an ongoing activity at ITG, so that our professional staff can stay abreast with technological advancement, new tools and methods that assist them in developing reliable, scalable, and robust solutions. Each member of our team believes in continuous development and improvement and is dedicated and committed to serving our corporate mission and values. ITG works through a network of strategic partners and representatives in over 20 countries worldwide in Europe, the Middle East, Africa, South East Asia, and the US. 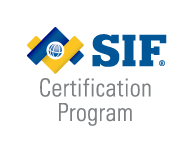 This gives ITG increased reach and flexibility through effective utilization of the combined know-how and experience of its partners in their respective markets. ITG also enjoys strong relations with international technology corporations, which keeps the company in the forefront of technology and industry developments. All this provides the firm with additional support and stability, and adds to its core competencies that render it as one of the most competitive, leading IT companies. With this commitment, ITG strives to advance these principles within its sphere of influence, and integrate the Global Compact principles in the company’s culture and operations. ITG also commits to assist in community development in the various countries and regions in which it operates, and to engage in collaborative projects which advance the broader development goals of the United Nation, particularly the Millennium Development Goals.